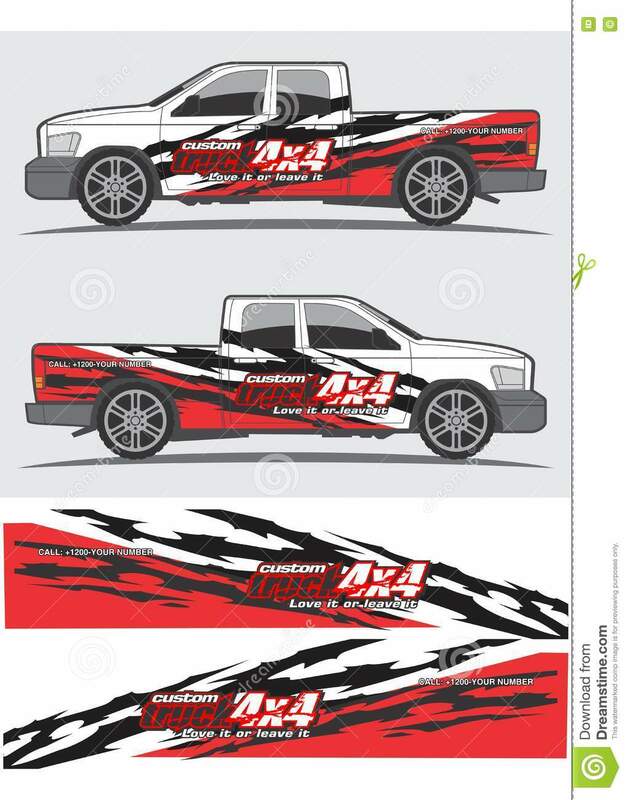 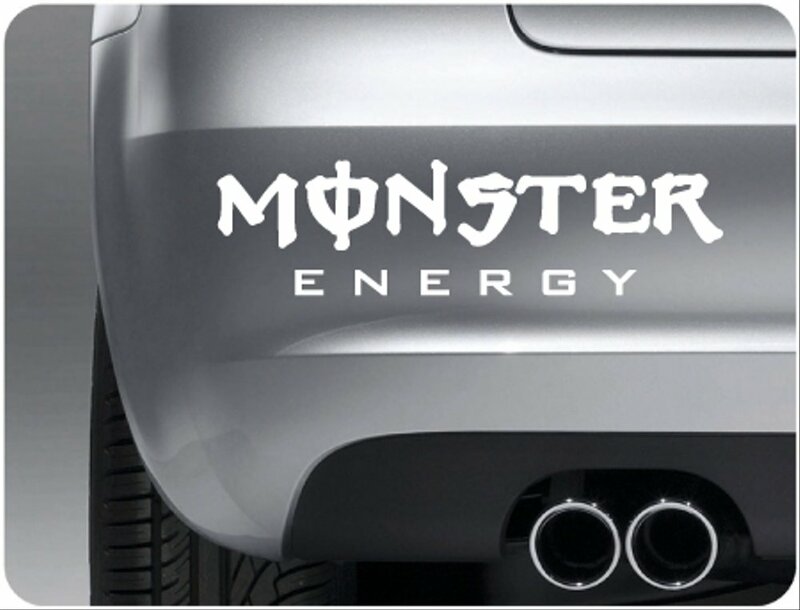 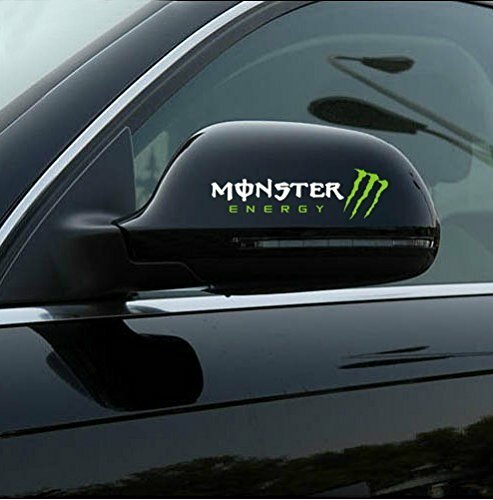 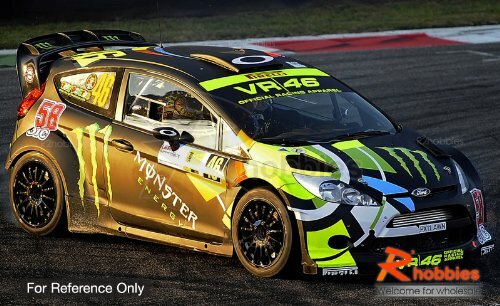 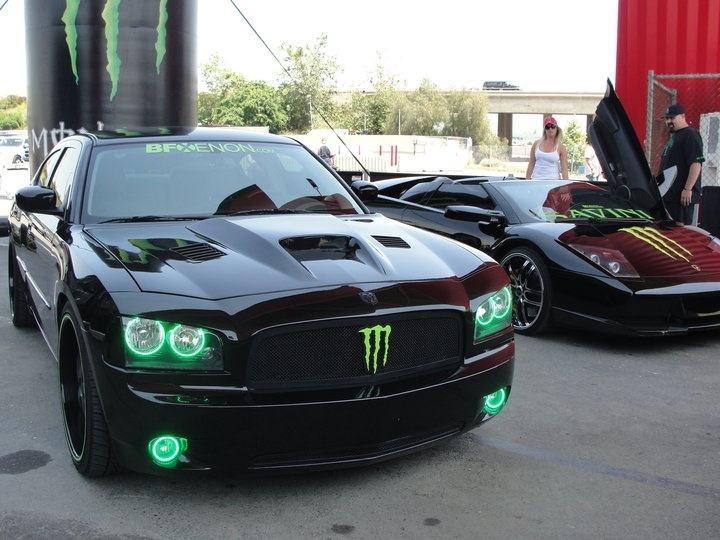 Monster Energy Drink Decal for use outdoors on cars, windows, or other surfaces. 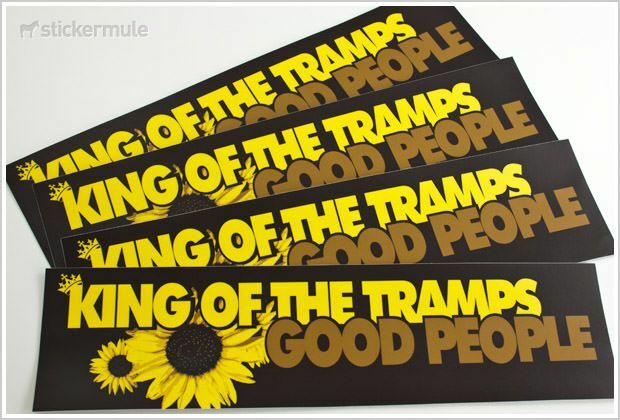 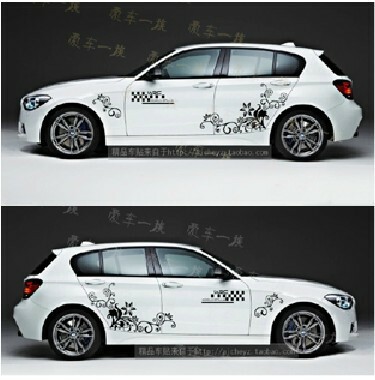 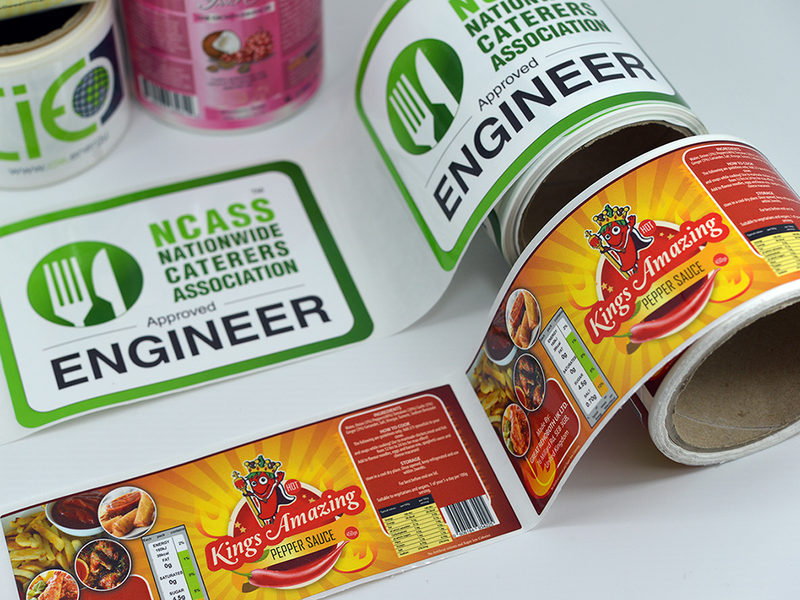 Vinyl used for decals is high quality outdoor rated vinyl. 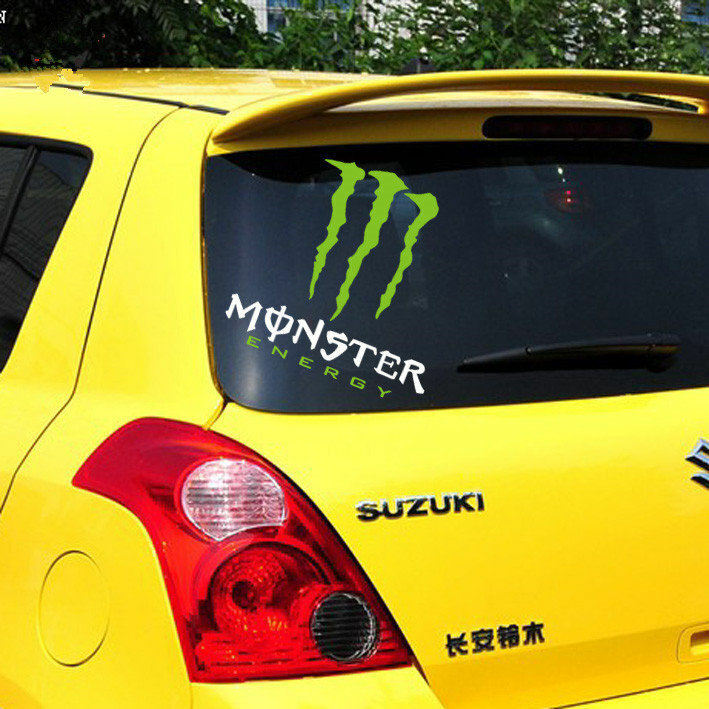 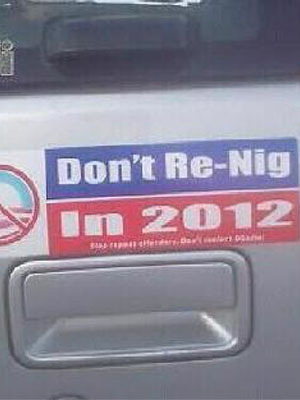 All vinyl decals are made in the USA.